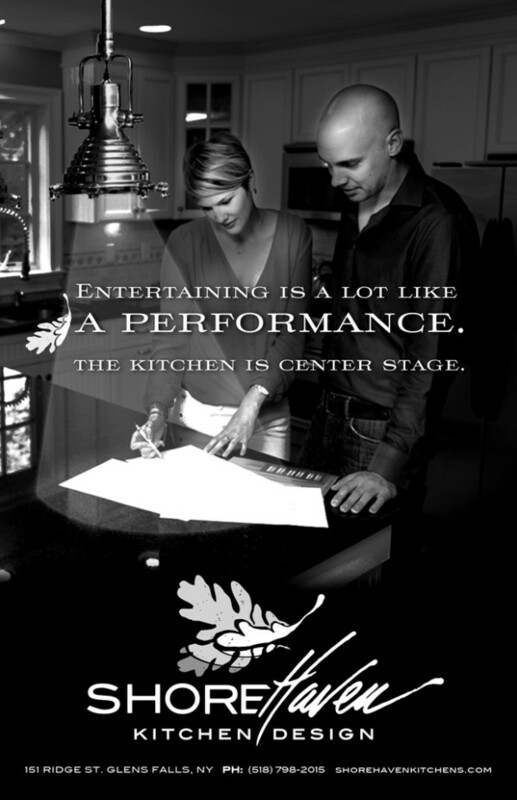 Ever wonder what Judy Garland, Georgia O’Keefe and puppets have to do with your kitchen? Well, nothing, BUT they are the main ingredients of this season’s Adirondack Theatre Festival lineup of shows AND we have our very first ad in ATF’s playbill. We couldn’t have hoped for a better audience to announce that officially ShoreHaven is here! As we finish-up all our last minute showroom details we look forward to finally removing the brown paper from our windows and opening the doors. This must be what it feels like right before the curtain goes up. Maybe we’ll catch you at a show. Ad courtesy of Trampoline Design.